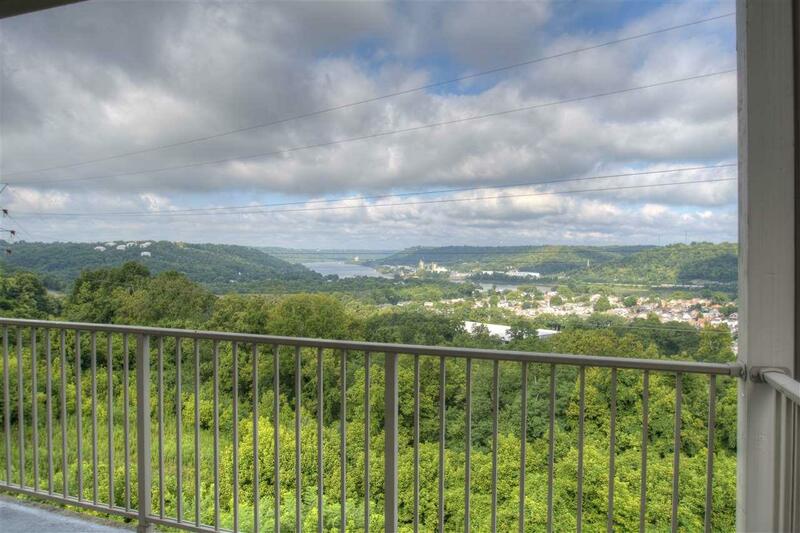 Top floor Carnegie floor plan W/ Panoramic View! Over 1700 sqft W/ 2/3 Bedrooms, 10 ft ceilings, & open layout! Gorgeous kitchen W/ granite, counter bar, & SS appliances. 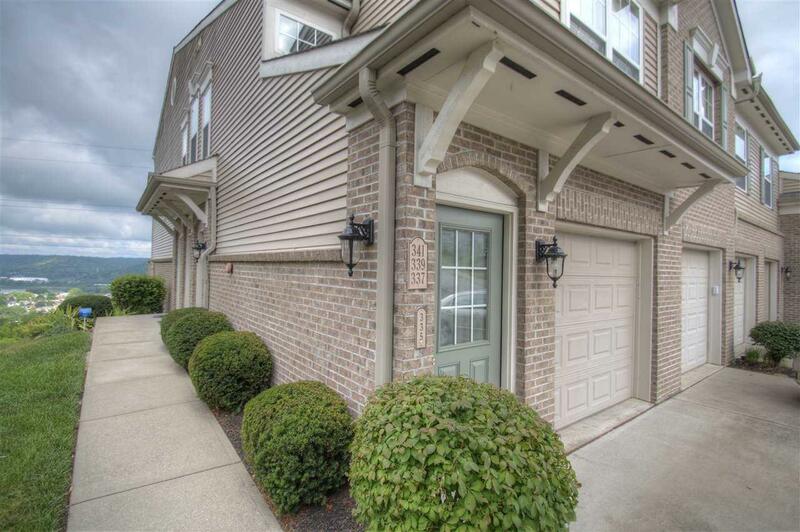 Spacious master W/ dual closets (1 walk-in) & massive en suite! 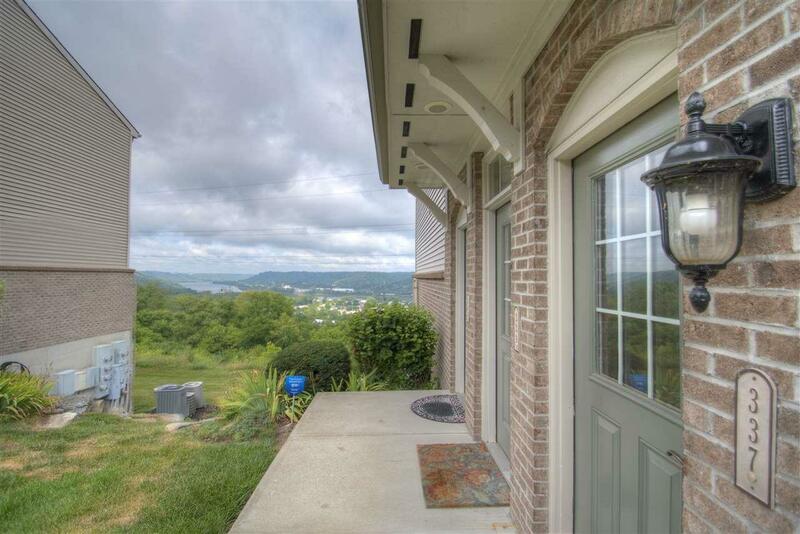 Private entry, attached garage, & covered deck with river view! 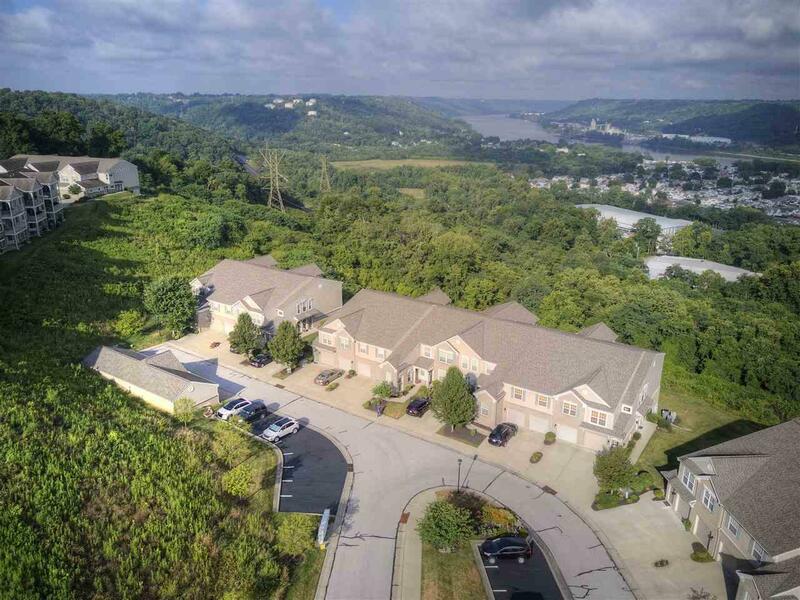 Sought after Rivers Breeze offers clubhouse, fitness & infinity pool W/ skyline view!